The year is 1960 and the Nazi's have won World War II. War hero B.J. 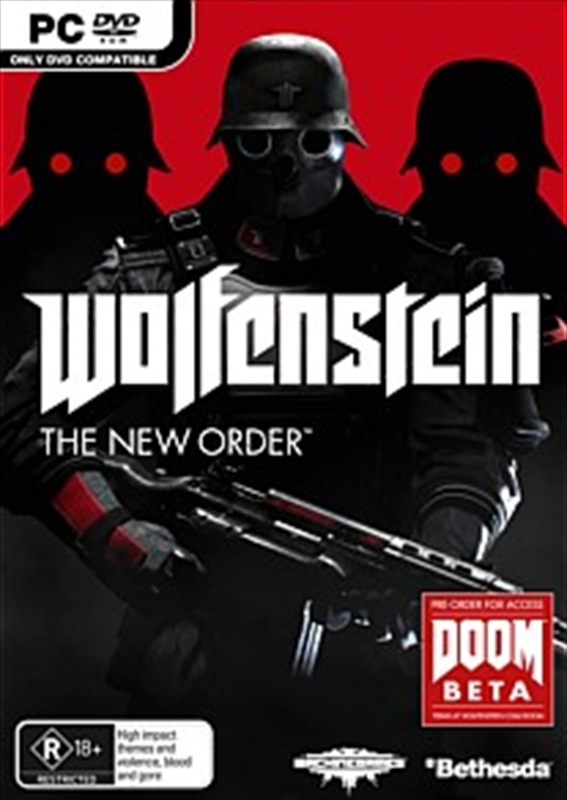 Blazkowicz must launch an impossible counter-offensive against the monstrous Nazi regime that has conquered the globe.